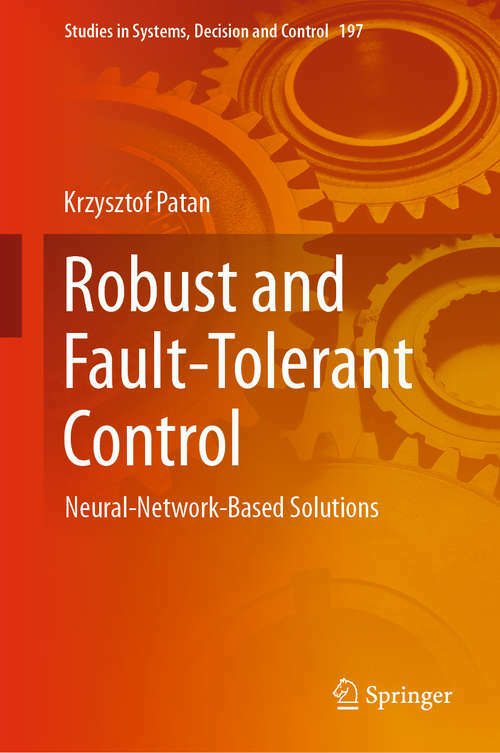 Robust and Fault-Tolerant Control proposes novel automatic control strategies for nonlinear systems developed by means of artificial neural networks and pays special attention to robust and fault-tolerant approaches. The book discusses robustness and fault tolerance in the context of model predictive control, fault accommodation and reconfiguration, and iterative learning control strategies. Expanding on its theoretical deliberations the monograph includes many case studies demonstrating how the proposed approaches work in practice. The material presented in this book will be useful for researchers and engineers who wish to avoid spending excessive time in searching neural-network-based control solutions. It is written for electrical, computer science and automatic control engineers interested in control theory and their applications. This monograph will also interest postgraduate students engaged in self-study of nonlinear robust and fault-tolerant control.